Here are some of the things our patients like about us at Burnaby Mountain Dental Centre. We have been patients of Dr. Mitha’s since 1991 and have always received such excellent dental care and advice. Dr. Mitha, Dr. Khan, Kathy, Carmen, Tanya, Lynn and Mitra truly care about their patients. Their knowledge, professionalism and warm, welcoming approach creates an atmosphere of relaxation and confidence that, as a patient, you know that you are in good hands. If you are looking for a great dentist, Burnaby Mountain Dental is the place to go!! My husband and I find Drs. Mitha and Khan to be very professional, and yet you feel like you’re “part of the family”. Both dentists remember us, and any fears we have, and make going to the dentist a non-stressful event. They are extremely gentle and go out of their way to ensure our comfort. Both receptionists, Kathy and Carmen, always remember everyone’s name, if you’ve been on holiday, etc., and also make you feel like you’re family. We’ve been to several dentists over the years and are very happy we found Burnaby Mountain Dental. We would highly recommend them to everyone who is looking for a dentist!! Burnaby Mountain Dental is a very friendly and professional staff. 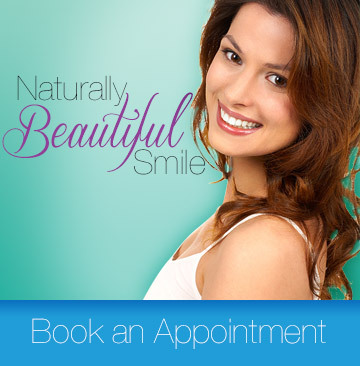 They are quick to take care of your dental needs in a very timely manner. I have been going to Burnaby Mountain Dental for many years and would recommend it to anyone who is looking for a dental practice they can trust. We find Dr. Mitha and the staff at Burnaby Mountain Dental Centre courteous and helpful and we are pleased to recommend the practice to our friends. My husband and I have been patients of Dr. Mitha since she began practicing at Burquitlam Plaza in Coquitlam some 23 years ago. We have always found her, and all the staff, friendly and very competent. Dr. Mitha is a gentle person, thorough and, in my case, once called in the evening hours to check on me after a rather rough session. We would definitely recommend her to anyone looking for a new dentist.